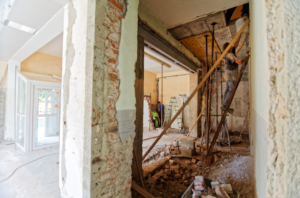 Renovating your home can be a costly endeavor, so it’s smart to focus your home renovations dollars on projects that will provide a good return for your investment. The following 5 home renovations are those improvements that are the most likely to increase your home’s value and appeal to the market in the event you’re looking to sell. Big, open spaces are the look that many home buyers are searching for. If your home doesn’t have an open floor plan, it may be possible to get the look by knocking down one or more walls. For example, a non-structural wall between the kitchen and living room can make both rooms look larger and can be done inexpensively. If your kitchen has plenty of cabinet space, but the stationary island is taking up more room than you’d like, you can remove the island and leave the kitchen as-is, or add a moveable island. Lighting also plays a part in opening things up. Natural lighting options such as sun tubes (a/k/a sun scoops, light pipes and tubular skylights) are easier and less expensive to install than traditional skylights. Another way to add lighting options is by adding dimmers and “layered lighting” such as wall sconces, rail lighting, and floor lamps, giving you a wide range of options to set the mood. 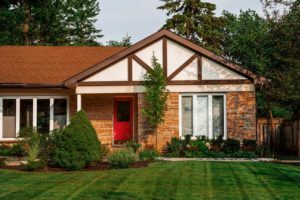 A common rule of thumb says that landscaping and the condition of your home’s exterior can add as much as five percent to your home’s value. 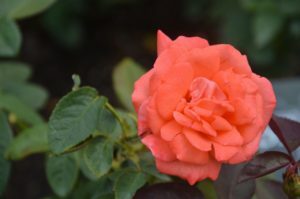 Many brokers advise their clients that by investing a small amount in landscaping – around $400 to $500 dollars – they can get a return that’s four times what they’ve invested. As more and more companies provide employee benefits and perks such as the ability to telecommute full or part-time, having a space that’s separate from the rest of the home for work activities would appeal to many prospective buyers. Most real estate professionals advise their clients to spend money upgrading their floors. However, contrary to what you may think, you shouldn’t have to spend a fortune. For as little as $600 to $900 spent on your floors, you can expect a return of as much as $2,000 dollars! But you may not even need to spend as much as that. Squeaky floors can often be resolved by nails, and repairing broken tiles and floorboards can improve the look of your current flooring. If you’re fortunate enough to have wood floors underneath the carpeting throughout your home, simply pull up the carpet, then have the floors professionally cleaned and polished. In some cases, however, you’ll want to replace your current floors. If you opt for wood and you want it to last, go with engineered hardwood floors or floating cork instead of glued cork floors, which can peel. 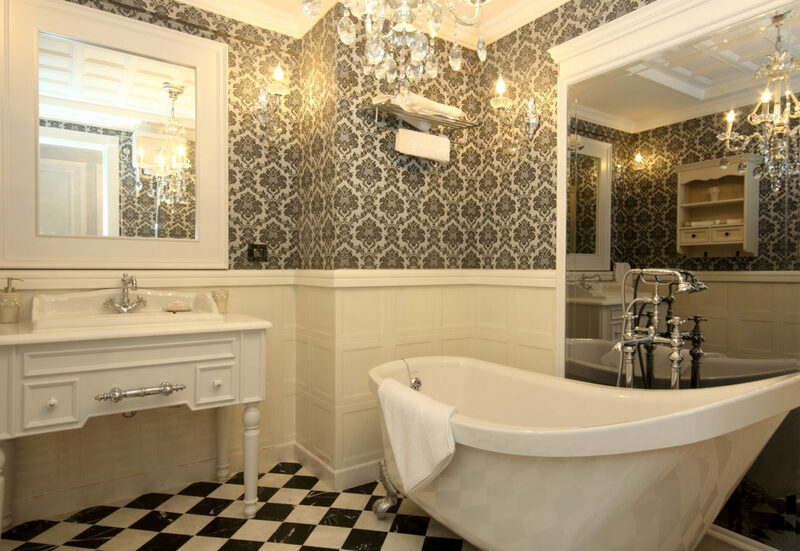 As you probably already know, renovations to kitchens and bathrooms are one of the most recommended improvements offered to homeowners who want to get a better price for their home. 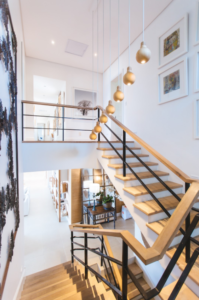 Because of the return on the investment, assuming your renovations fall in line with the type and age of your home, as well as the expectations of prospective buyers. For example, a sleek, ultra-modern kitchen might be beautiful, but it would certainly feel out of place in a Victorian and would be unlikely to improve your home’s value as much as you’d like. No matter what type of home renovation you’re planning to do, keep your spending and expectations in line with how long you plan to stay in your home. 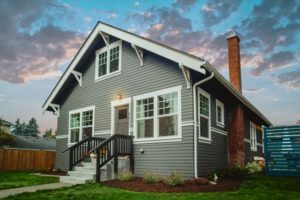 If you’re planning on staying in your home for five years or less, it may not be possible for you to recover your costs, so if you still want to renovate, keep your costs low to minimize any loss you might incur. However, if you plan on staying in your home for many more years, choose renovations that align with your budget, your needs, and your home’s style to get the best return on your investment.